On 28 September 2013, 12 noon to 6pm, you can hop on a gourmand's road trip across the Tippling Club, Fat Cow, Absinthe, The Pelican, Prive Grill and Hashi. And eat happy knowing it's all for charity. The FIJI Water Signature Creations Expedition will chauffeur participants in a luxurious coach to each of these restaurants to sample star dishes handpicked by food critics like Wong Ah Yoke (The Straits Times), Marcus Yeo (Lianhe Zaobao) and Evelyn Chen (Zagat Guide, Singapore). 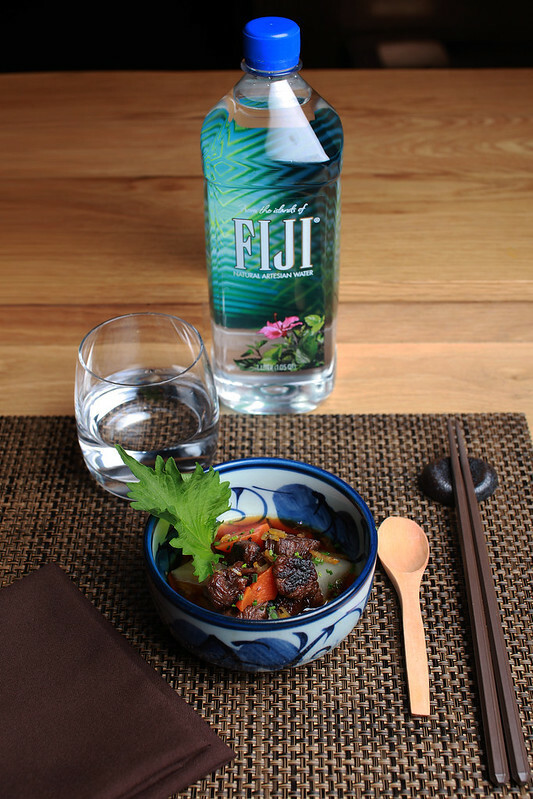 Each signature dish will be paired with a wine and comes with free flow of FIJI Water. Only 80 seats are available, and tickets can be purchased online (www.tuckshop.sg) at S$180 nett. All proceeds from the sale of tickets will be donated to the Children's Cancer Foundation. Together, they hope to donate S$10,000 to support the efforts of the charity. There will also be an Instagram competition to document the trail. Guests of the expedition can snap photos at each restaurant, and upload onto Instagram with the hashtags #FIJIWaterSignatureCreations, #RESTAURANT_NAME. The contestant with the best expedition album wins dining vouchers and one year's supply of FIJI Water. For updates, check out the FIJI Water Facebook page, or follow them on Twitter.